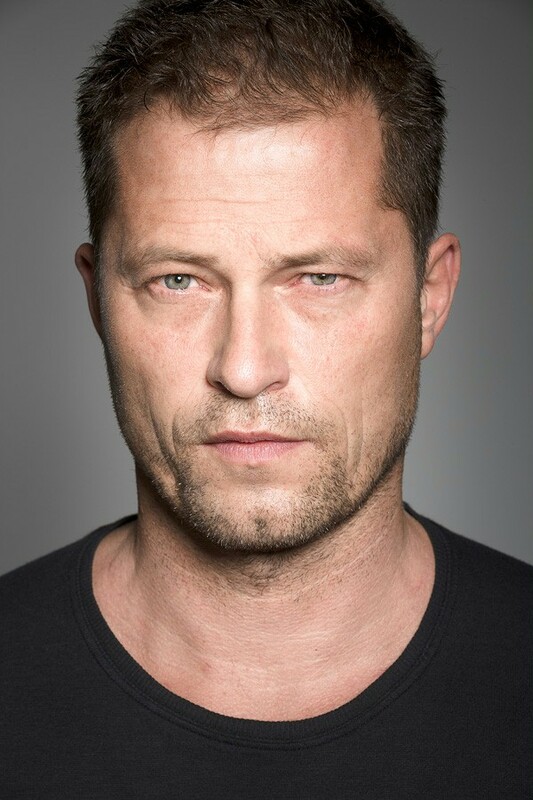 German actor Til Schweiger made a brief foray into Hollywood at the turn of the century with films such as S.L.C. Punk and Driven. He then starred in European films until he appeared in Inglourious Basterds. Schweiger adds to his resume with The Three Musketeers, New Year's Eve and This Means War.